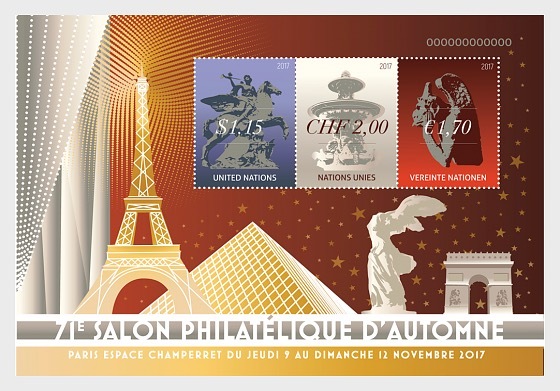 On 9 November 2017, UNPA will issue a new special event three-stamp mini-sheet to commemorate the 71e Salon philatélique d’automne Paris stamp show. 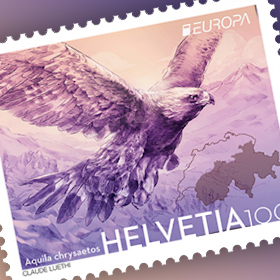 The stamps in the denominations of US$ 1.15, CHF 2.00 and € 1.70 feature metallic and hexachrome ink. 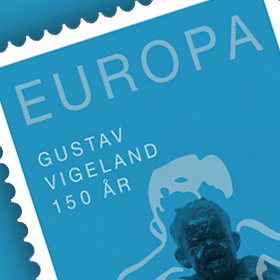 The stamps were printed by Joh. Enschedé Stamps Security Printers B.V. (Netherlands).The sheet was designed by Sergio Baradat (United Nations). Mr. Baradat had the following to say about the design of the Paris sheet: “The illustration and design of Paris / Salon philatélique d’automne is one of my favourites this year. 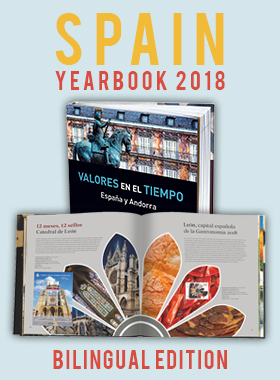 I chose signature landmarks of the city, including the Arc de Triomphe, the Eiffel Tower, the I.M. Pei pyramid and the Nike of Samothrace (Winged Victory), both at the Louvre. I have incorporated them in a composition that is classic in an Art Deco style. Paris has a long history of appreciation of philately; I drew inspiration from past Paris exhibition sheets”. Customers with standing order requirements for special event mini-sheets New York (Art. 96) will automatically receive this item through their accounts.